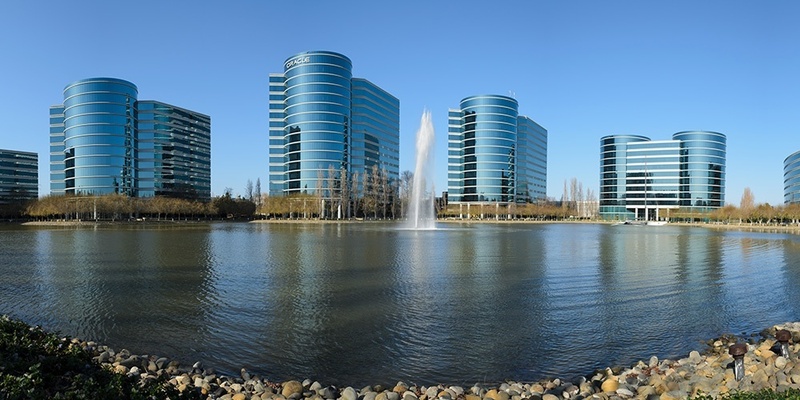 HERE Platform services provide geocoding and address standardization, travel times and distances, maps, and more to Oracle Transportation Management (OTM) users. Using the OTM workbench, dispatchers and end users alike can see travel routes, traffic conditions, traffic incidents and more directly on their devices. allowing companies to leverage HERE geocoding, HERE maps and point-to-point routing to manage their transportation needs with automated processes at lower cost. With more than 420,000 customers and deployments in over 145 countries, Oracle offers a comprehensive and fully integrated stack of cloud applications.